Last of the light on a winter day. Asilah was captured and fortified by the Portuguese in 1471 but abandoned in 1549. The walls and ramparts were built by the Portuguese. 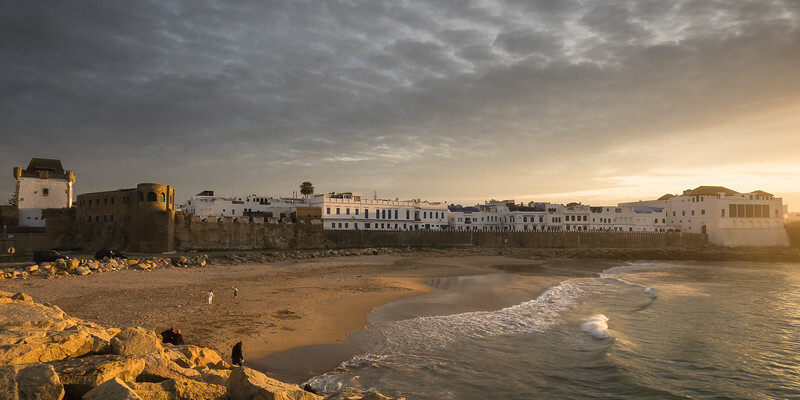 Captured by the Moroccan ruler, Moulay Ismail, in 1692, it became a base for pirates in the 19th century.